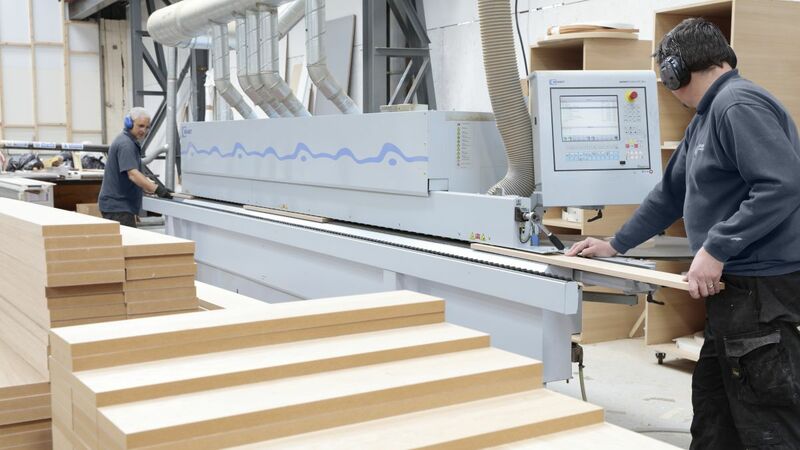 Whether it’s the manufacture of multiple items of retail display casework all exactly the same, or one off bespoke joinery projects, with the latest wood machining technology in our factories we have the capacity to satisfy demanding, large scale production requirements and specialist projects; working with hard surfaces, metal and plastics, not just wood. 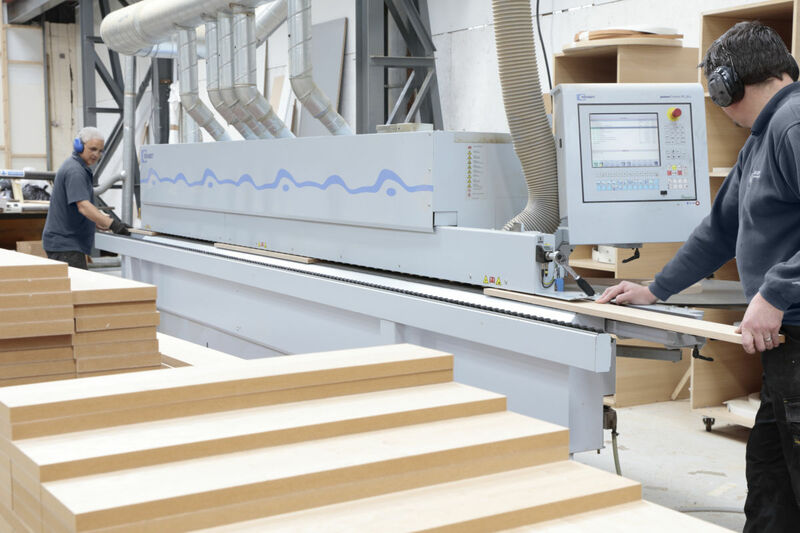 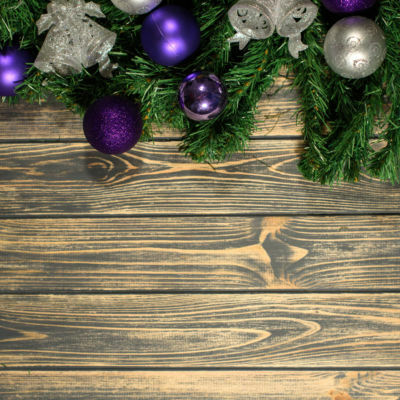 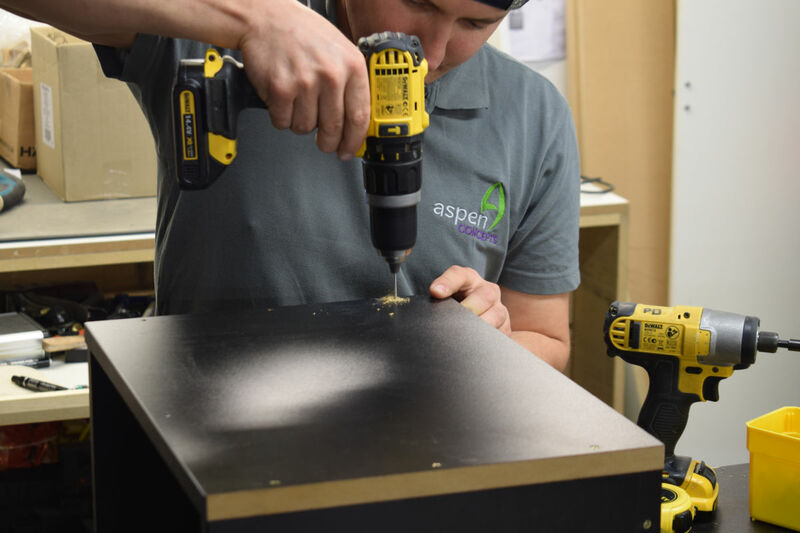 For large casework orders or bespoke joinery projects, our in-house manufacturing capability and our ability to work with wood, laminates, solid surfaces, acrylics and metals, means that our skilled craftsmen are able to satisfy most projects. 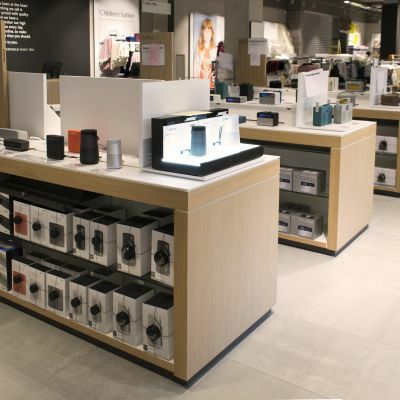 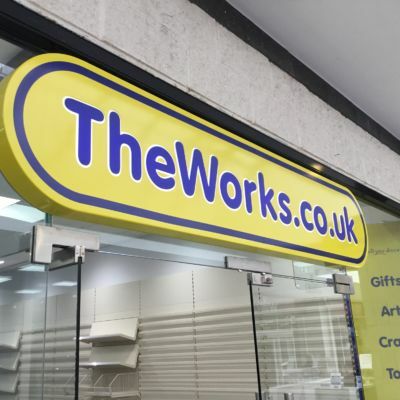 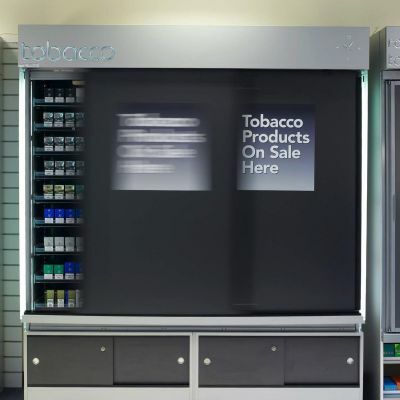 Combining a bespoke one-off service alongside volume related requirements such as student/hotel bedroom furniture or multiple retail display roll outs, without any compromise. 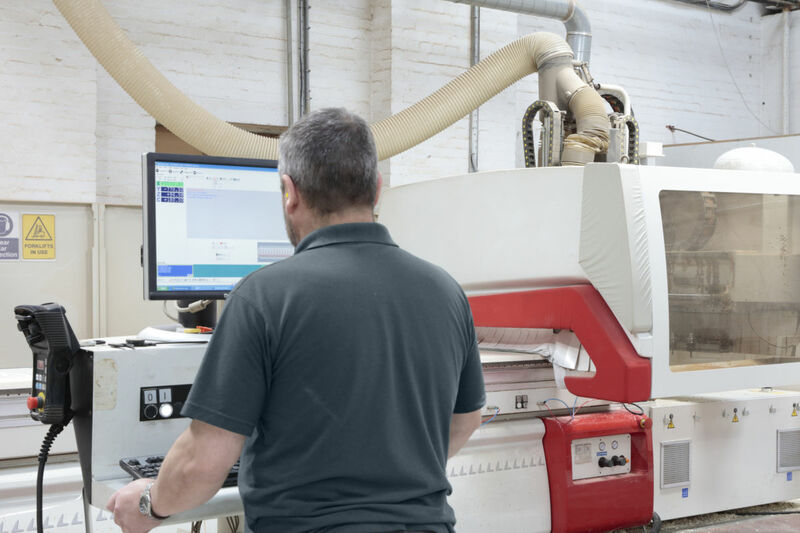 We have invested in the latest factory machinery to ensure we remain cost effective and reliable, whilst ensuring lead times are kept to a minimum. 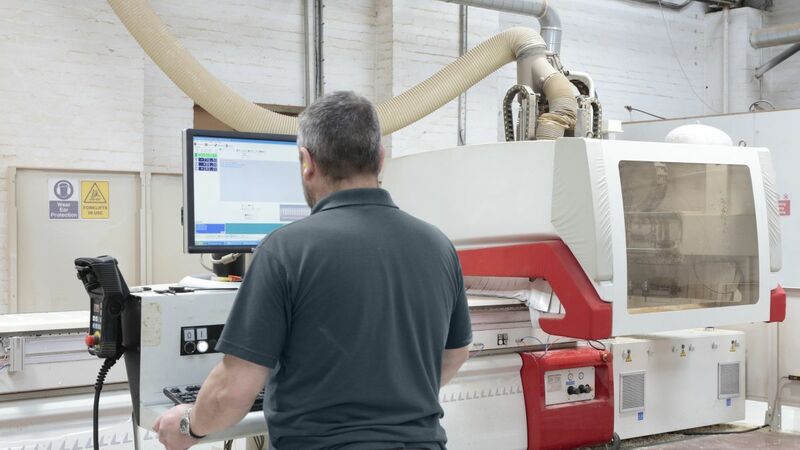 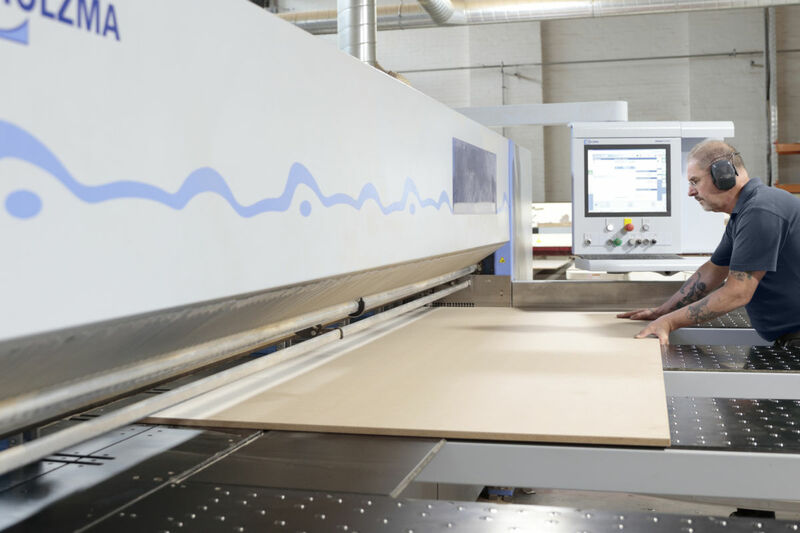 At all three of our locations we have a selection of CNC routing machines, edge banders and saw & drill benches enabling us to produce many projects at the same time. 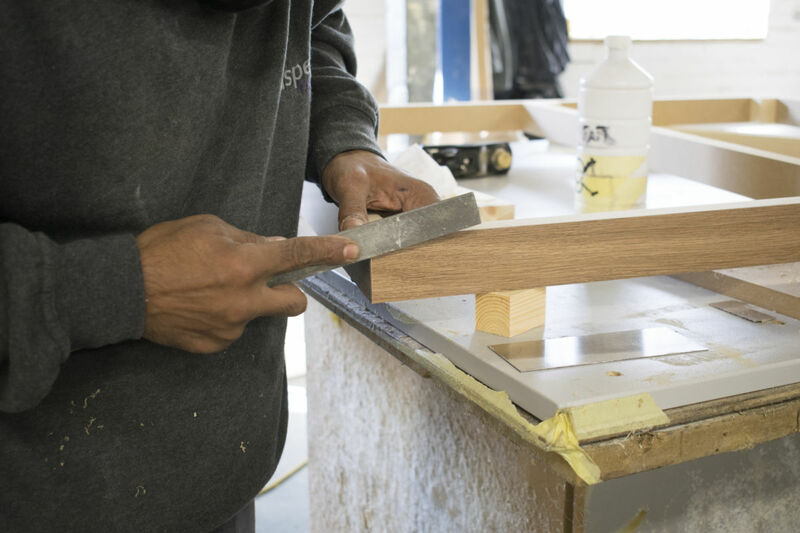 Due to the nature of the work and construction many individual items will be hand assembled at a joiners workbench. 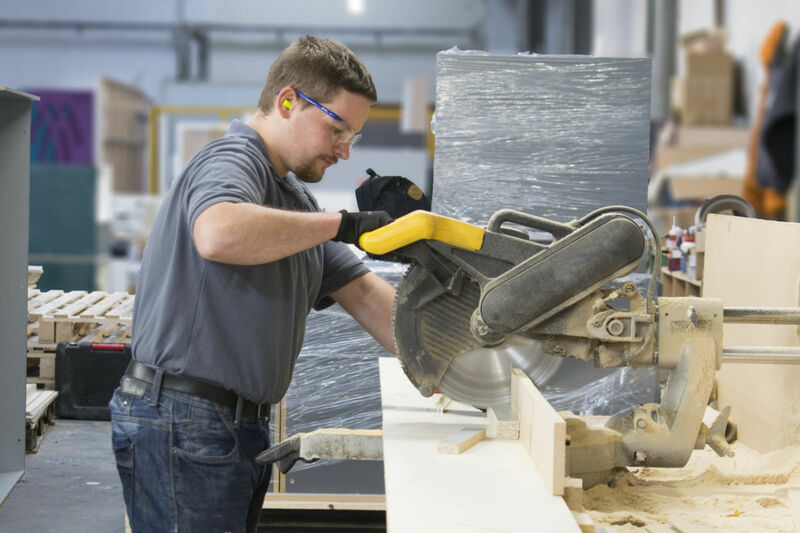 This permits great care and inspection to be carried out prior to delivery. 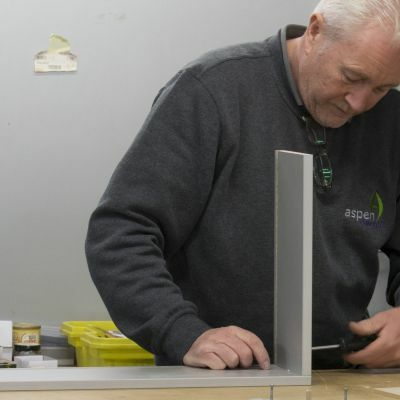 Certain designs will require a specific colour and paint finish so we even have our own spray booth and dedicated employees specialised in spray painting. 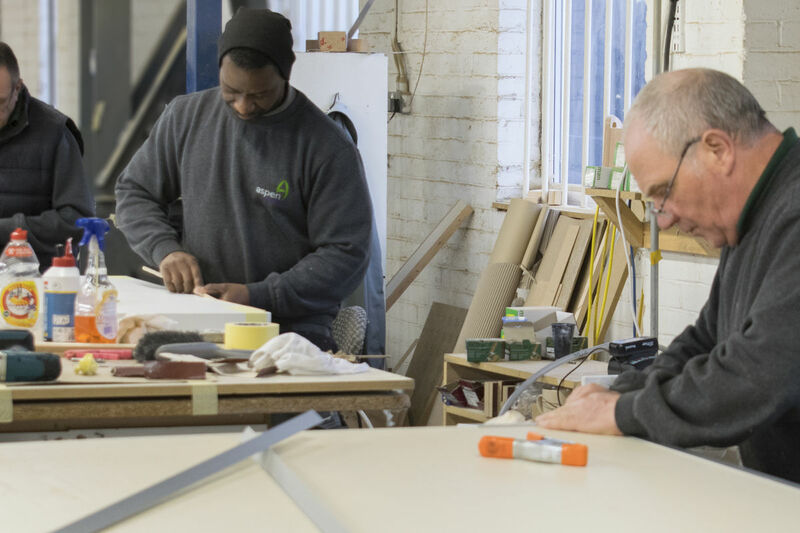 The spray booth can also utilised for stain and varnish finishes. 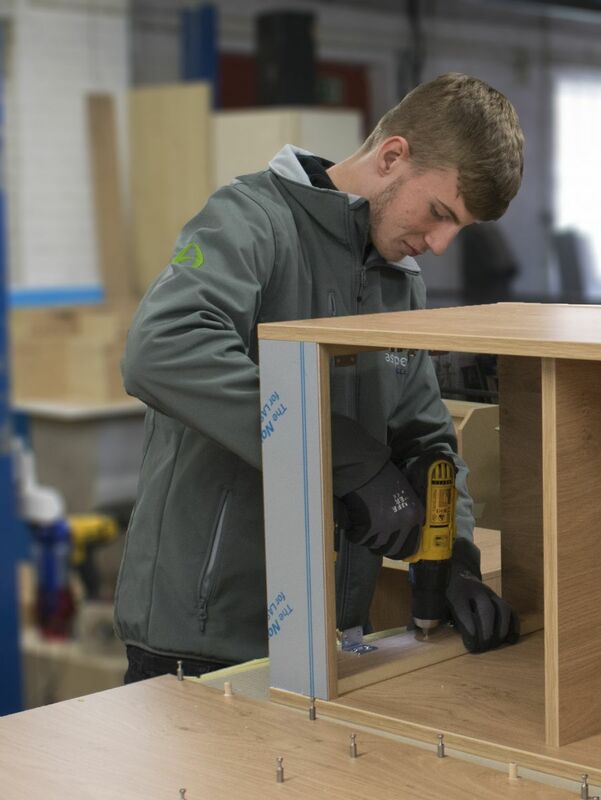 Each joinery item is checked against drawings and quality checked by a manager before being hand packed and protected for delivery. 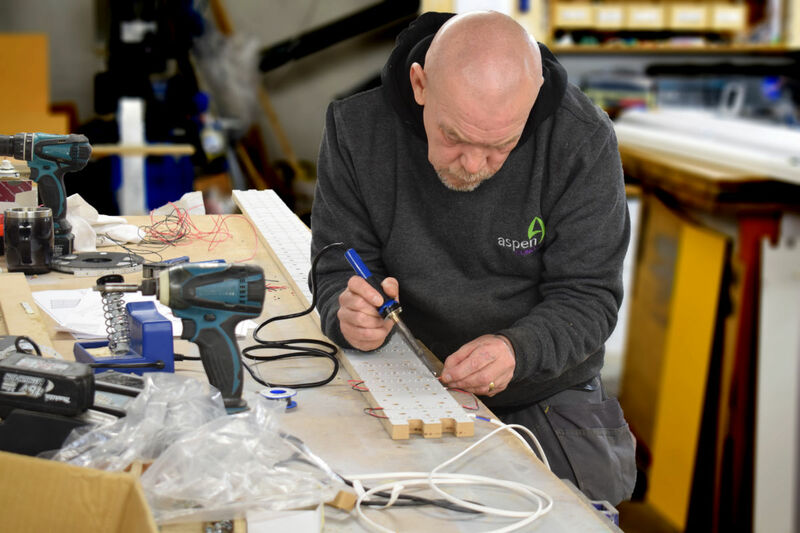 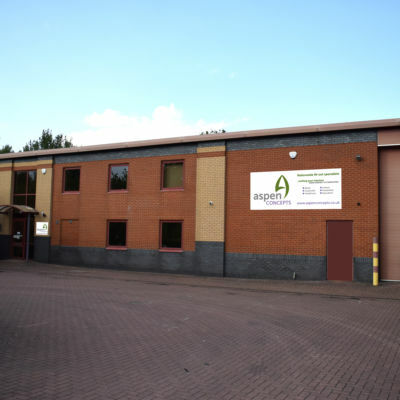 With a large capacity factory and warehousing space across our joinery workshops, we have the ability to ensure your commercial, retail or hospitality furniture is in the right place at the right time for the right price. 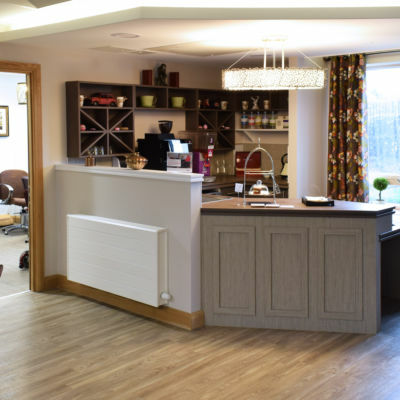 From large production runs of student accommodation furniture or hotel bedroom fittings to individual one-off coffee shop counters and from modern high-tech reception desks to retail boutique POS furniture or in-store features, we have it covered.